When honeymooners Tom and Rachel Pelisson were deciding where to travel in South America this month, at the top of their list was the famous Iguazú Waterfalls on the border of Argentina and Brazil. But when they arrived by way of Argentina to the world’s fourth-largest waterfall, they saw that Brazilian visa restrictions against U.S. tourists had literally cut the experience in half for them. 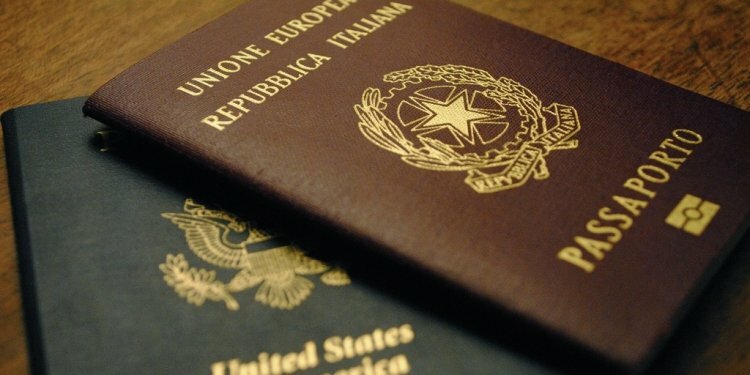 While other foreigners could freely cross into Brazil to see the whole of the United Nations-designated World Heritage Site, the two Americans would have needed to find a Brazilian embassy or consulate back home and apply in person for the $160 visa with proof of income and other documents — an act of “reciprocity” because of similar levies on Brazilian tourists. “It’s just not worth it, ” said Mr. Pelisson, 32, of Bristol, Rhode Island, as he stood with his bride beneath the spray of waterfalls on the Argentine side. He isn’t alone in feeling that way. Last year, according to tourism officials, 41, 424 Americans visited the Argentine waterfalls, a quarter more than the number to the Brazilian side (each nation claims the supreme view), highlighting the loss of tourism revenue to Brazilian businesses because of visa restrictions. Had Pelisson delayed that honeymoon a few months, things might have been different when he arrived to the Brazilian border. In what could be a watershed moment for bilateral tourism and business relations, Brazilian President Dilma Rousseff is expected to discuss the easing of visa restrictions against U.S. citizens when she meets with Barack Obama during an official state visit to the White House later this year. The trip, which was first scheduled to happen in October 2013 but postponed amid allegations that the US was spying on Brazilian officials and firms, will be the first official visit by a sitting Brazilian president since 1995, when Fernando Henrique Cardoso was invited by Bill Clinton. Americans had an easier time getting into Brazil before Sept. 11, 2001, when the United States government tightened its visa requirements and other nations responded in kind. Today, to get a travel visa through Brazil’s consulate in New York City, for example, a U.S. citizen must make an appointment and arrive with a valid passport, extra photo, completed application, copy of round-trip ticket, and U.S. Postal Service Money Order for $160 (no cash or checks accepted). Brazil used to go one step further and require Americans to be fingerprinted photographed upon their arrival, which led to the 2004 incident with an American Airlines pilot being fined $13, 000 for flipping off the camera.